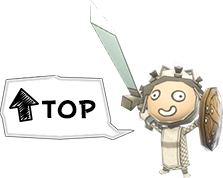 Conquer the enemy castle in Save the KING! It’s time to Save the KING! 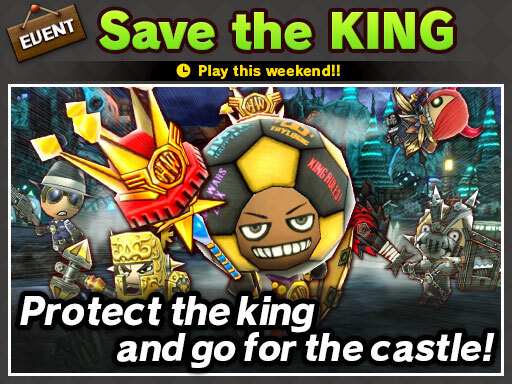 This weekend’s Save the KING features a face we haven’t seen in a long time! Be the first to defeat an enemy, or defeat the enemy KING to don the legendary soccer ball and become the KING! Once the ball is on the pitch it’s time to start your offense! Work together to get the KING into the enemy castle and score a goal to win. If the timer runs out, the team with KING wins.